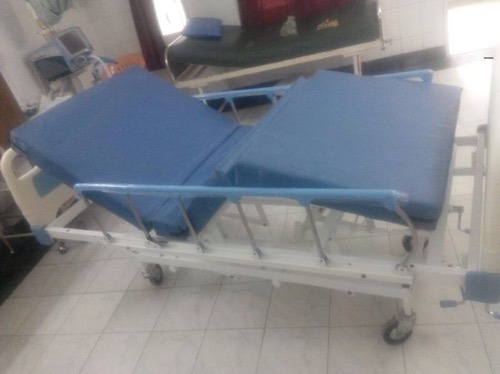 Exporter of a wide range of products which include waterbed, electro hydraulic operating table, electric semi fowler beds, electric bed, electric hospital bed and hospital fowler bed. Leading MFg and Exporter and Keeping in mind the diverse requirements of our clients, we are engaged in offering a wide range of Water Bed. These products are sturdily constructed and ensure longer functional life. Advanced technologies and modern machines are used while manufacturing these products. In addition, we are offering these products at reasonable rates. E-VITAE-vita are a range of four function , semi motorized beds with manual override, designed for various healthcare settings. The Full Electric Bed is perfect for anyone who needs a hospital style bed at home or in a nursing home. 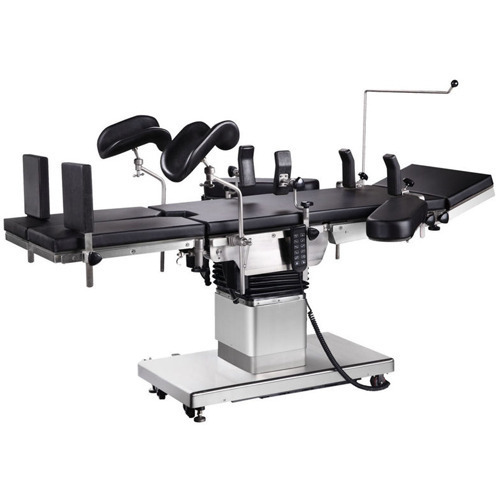 The Full Electric bed has a motor which is quiet and smooth when operating the adjustment of the head and foot sections plus the height of the bed. The frame of the bed provides superior strength and reduced weight due to its construction, while the spring deck is zinc coated to provide durability and to reduce corrosion effects. The hand control is easy to use and controls the upper body, knees, and overall height of the bed frame to provide maximum comfort and ease for the user or caregiver. The Full Electric Bed is perfect for any home where someone needs additional assistance in bed and would like the added convenience of being able to adjust the sections of the bed. 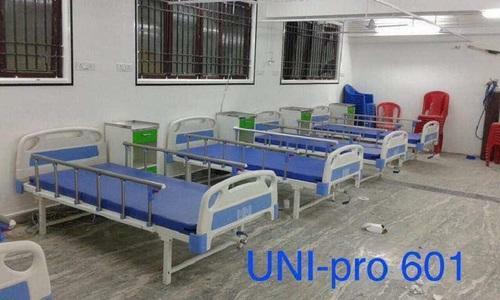 Holding vast industry experience, we have been able to manufacture, trade and supply Motorized Hospital Cot. Processed using qualitative raw material under the supervision of professionals & tested by quality checkers to ensure defect free range, this product is extensively used in various hospitals. Clients can avail this product from us in various packing options at the most competitive prices. Provision for I.V. Rod, with basket. As per the requirements of the customers, we are involved in offering best quality of Delivery Bed. 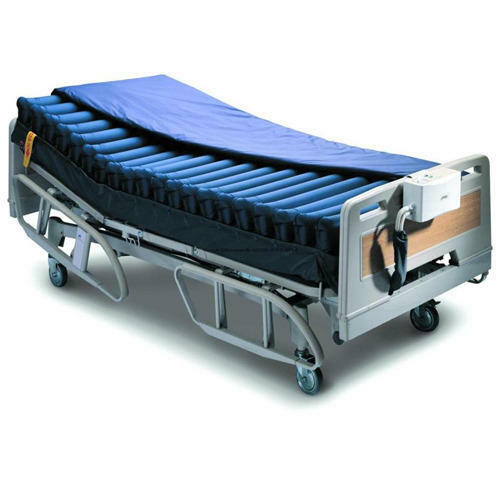 The offered Delivery Bed is extensively used in hospitals. Further, the offered products are available in market in different sizes and specifications. Moreover, we ensure to deliver these products in various places. 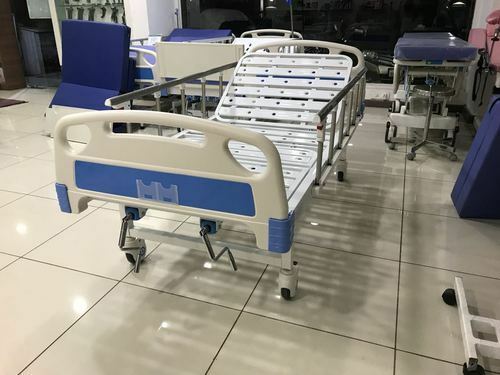 Motorized Bed is a range of fully 5 function Motorized patient care beds comprising of 24 varients, which is designed for care of patients in the spectrum of Intensive care to Post Operative Care. It is suitable ICCUs, ICUs and Private Rooms and Dual Occupancy Rooms. 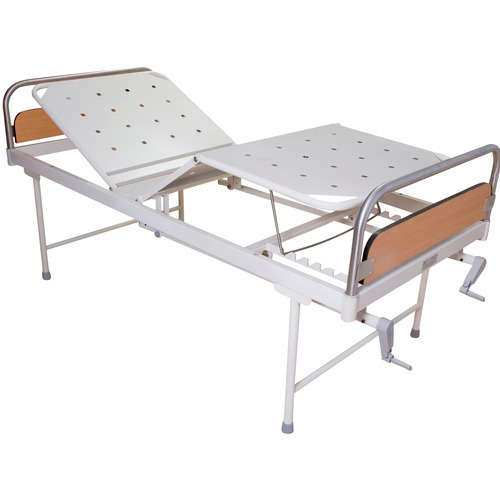 We are the Leading Manufacturer of Hospital Bed. 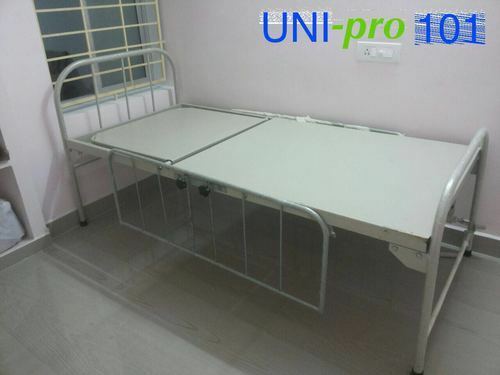 Keeping in mind the varied requirements of clients, we bring forth extensive range of Hospital Bed. The offered beds are precisely manufactured with high grade material and latest technology. 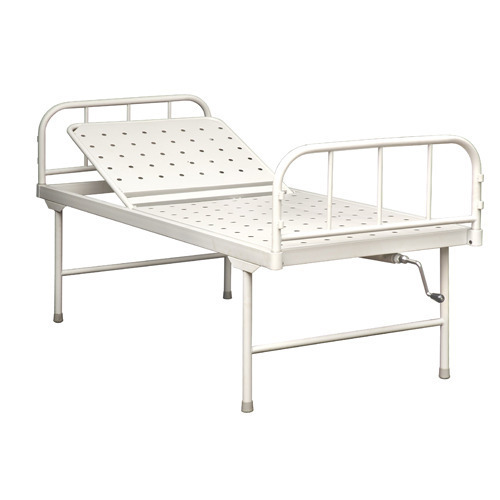 These Hospital Bed are quality tested against predefined quality parameters so as to dispatch a flawless range. Customers can avail the entire range of beds from us, as per their needs, at nominal price. We are offering a wide range of Semi-Fowler Position Bed and is renowned for its application specific design, high tensile strength and corrosion resistance. Our range is provided with four saline locations and has a backrest section maneuvered by a screw lever from foot end. 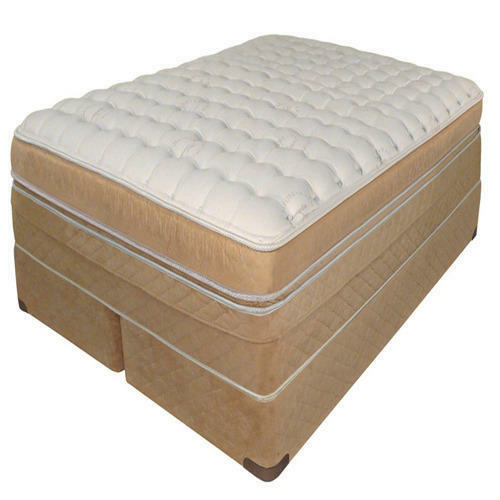 Our company holds expertise in manufacturing, exporting and supplying quality Hospital Bed Mattress. These Hospital Bed Mattresses are made from high quality of raw material which ensure durability at its user end. Our offered product is highly applicable in various medical industries, such as hospitals, clinics and medical institutions. Chrysalis motorised beds are a range of four function fully motorised patient care beds, which are CE certified and built to promise : patient comfort, caregiver convenience, unparalleled safety, ease of mobility and ease of maintenance. Additionally, they incorporate a wide range of value-added features, compatibility with multiple accessories, elegant aesthetics and flexibly designed to match the needs of intensive care. To meet huge market demands, we are engaged in offering best quality of lCU Bed Electric. 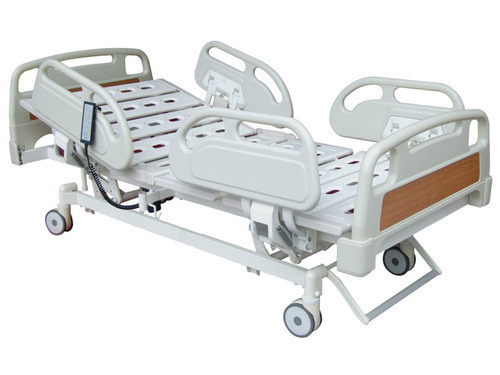 This lCU Bed Electric is extensively used in suitable applications such as in hospital. Further, the offered products are available in various sizes and specifications. Our products are of standard quality and highly durable in nature. Hospital Air Bed is considered as one of the most demanded products that we are engaged in offering these products in bulk as per the needs of our customers. These products are easily rotated and offer high level of performance. These products are simple to use and needs less maintenance. We are offering these products at affordable rates. E-VITAE-vita are a range of four function , semi motorised beds with manual override, designed for various healthcare settings. E-vita lite are a range of four function , semi motorised beds with manual override, designed for various healthcare settings. AYUSHAyush are a range of economy patient care beds which incorporate simple, sleek designs with quality and safety standards. VITA LITEVita and vita lite are a range of premium mechanical patient care beds, incorporating ergonomics and aesthetics with patient safety, durability and robust design, with versatile functions. Keeping in mind the diverse requirements of our clients, we are engaged in offering a wide range of Water Bed. These products are sturdily constructed and ensure longer functional life. Advanced technologies and modern machines are used while manufacturing these products. In addition, we are offering these products at reasonable rates. VITAVita and vita lite are a range of premium mechanical patient care beds, incorporating ergonomics and aesthetics with patient safety, durability and robust design, with versatile functions. 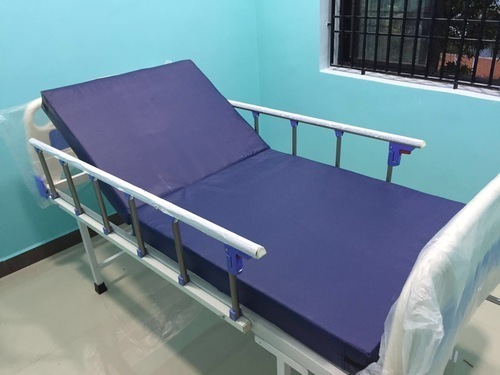 As per the growing necessities of our patrons, we are involved in providing Rental Hospital Bed to our honored customers. These services are extremely valued amid our valued patrons for their timely completion and flexibility. Moreover, this service is completed as per patron’s necessities at nominal prices. AYUSH PLUSAyush plus are a range of economy patient care beds which incorporate simple, sleek designs with quality and safety standards. Chrysalis motorised beds are a range of four function fully motorised patient care beds, which are CE certified and built to promise: Patient comfort, caregiver convenience, unparalleled safety, ease of mobility and ease of maintenance. Additionally, they incorporate a wide range of value-added features, compatibility with multiple accessories, elegant aesthetics and flexibly designed to match the needs of intensive care.